Tuned Global’s innovative turnkey platform and expertise in growing engaging music services will allow Tunelet to accelerate their launch plans in 2019. Tuned Global, a 360º music technology partner, has announced today that it has signed an agreement with Tunelet, an enterprising startup that intends to service both consumer and business markets, to create a first of its kind music service in Africa. Nigeria, as the first target market, is one of the world’s fastest growing economies, with half of the population under 18 years old. This makes it a prime location for Tunelet, whose strategic vision is to bring disruption and customer engagement in Africa through the power of music. For this project, Tuned Global will provide its full backend and frontend technical capabilities, licensing consultation, content delivery, reporting, coupled with an extensive user acquisition and engagement strategy. Speaking about the partnership with Tuned Global, Amatare Oki, Global Director of Strategy and Business Development at Tunelet said; “Tunelet and Tuned Global share a common philosophy in driving customer engagement through the power of music. The choice of Tuned Global was a no brainer as its cutting edge and innovative technology has its footprints in similar emerging markets across the globe, where it has continued to support brands like Tunelet with digital engagement solutions offered through its ready-to-go and all-in-one music platform,” Amatare added. “I am super excited about the endless possibilities that a Tunelet and Tuned Global music solution presents to the Nigerian music space, its stakeholders and Africa in general” Amatare Oki, Tunelet Global Director of Strategy and Business Development, concluded. “Having worked with reputable brands like Samsung and Line Music, whilst also building strong relationships with record labels such as Universal Music, Warner Music Sony Music aindependent labels we are able to identify the best pathway for our customers” adds Con Raso. Tunelet is a cutting-edge music streaming platform where consumers can enjoy licensed music contents through our freemium or paid subscriptions service. 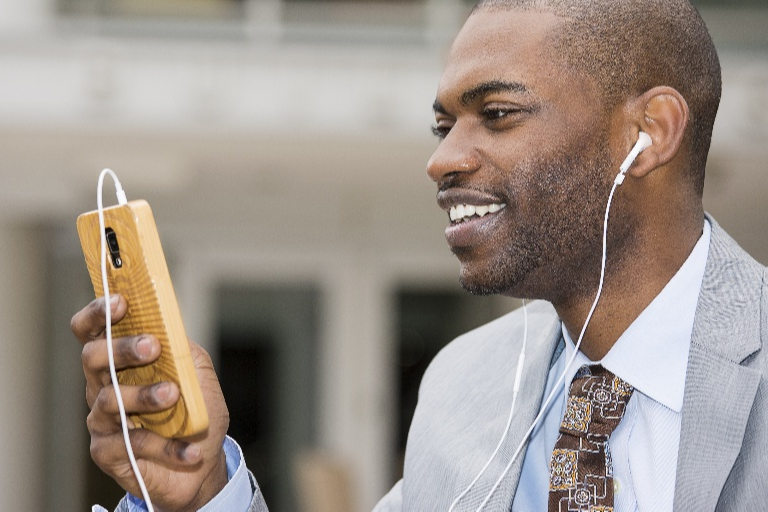 Tunelet allows you stream the right kind of music for every taste and mood from the comfort of your device. With Tunelet, brands can connect better with consumers of all ages and preferences. Tunelet lets brands stream licensed music in their outlets for a competitive monthly fee. Tunelet is powered and owned by Tunelet Music Limited.